Brazilian dancer Isabella Gasparini is a First Artist of The Royal Ballet. She joined the Company in January 2014 as an Artist, promoted to First Artist in 2016. 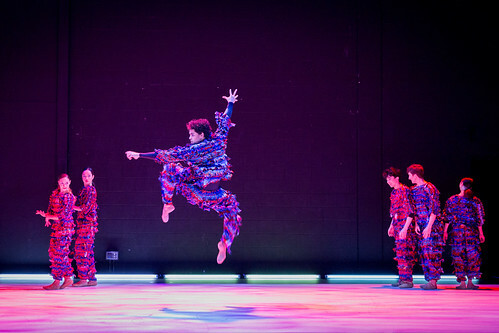 Gasparini was born in São Paulo and trained at Ballet Marcia Lago (her mother’s school), with Toshie Kobayashi and at Canada’s National Ballet School. She joined Northern Ballet in 2007 and was promoted to coryphée in 2011. Roles with the company included Clara and Sugar Plum Fairy (The Nutcracker), Cecile (Dangerous Liaisons), pas de deux (Don Quixote) and roles in Beauty and the Beast and Perpetuum mobile. She created the title role in Ugly Duckling, Northern Ballet’s first children's ballet. 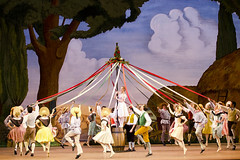 Gasparini left Northern Ballet in May 2013 to dance with English National Ballet in Swan Lake in-the-round at the Royal Albert Hall and The Nutcracker. She has also danced extensively with New English Ballet Theatre, for which she created the role of Wife in Andrew McNichol’s The Kreutzer Sonata. 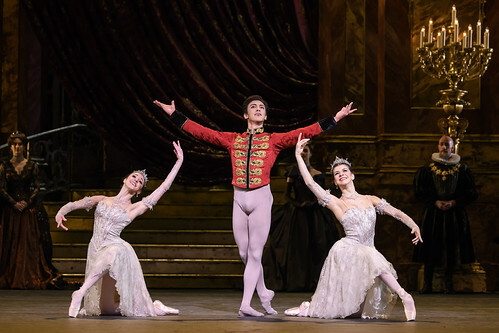 Gasparini’s Royal Ballet roles have included Clara, Fairy of the Song Bird (The Sleeping Beauty), pas de six (Giselle) and in ‘Emeralds’ (Jewels). She has created roles in Flight Pattern, Untouchable and Woolf Works. Her awards include gold medal in the 2003 Youth America Grand Prix.